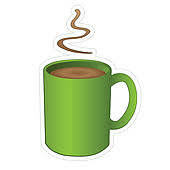 The sponsored charity coffee morning this month will be held on Friday 27th April from 10:30am to 12 noon. We will be raising funds for Hull Veterans Support Centre and there will be an introduction to the work they do from a representative of the centre. There will be refreshments, a table top sale and tombola. Why not come in for a coffee and a chat, and raise money for a local charity.